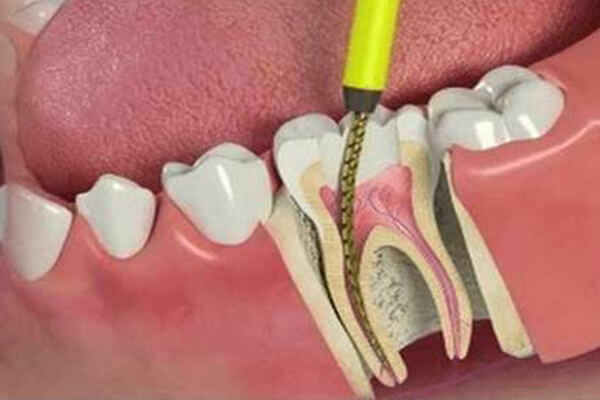 A crown, which is also known as a dental cap, is a type of dental restoration which completely caps, covers or encircles a tooth or dental implant. 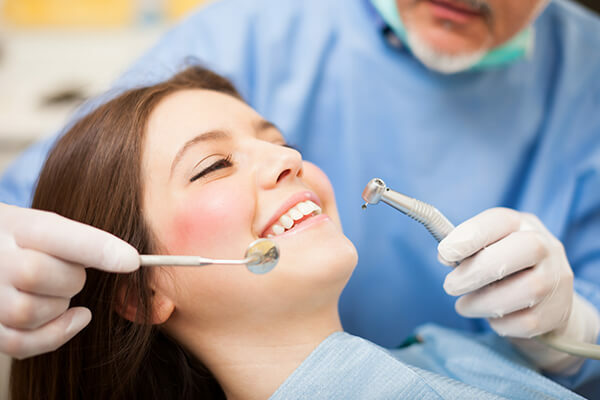 Crowns are needed when a large cavity threatens a tooth. They are typically bonded to your tooth using the dental cement. Crowns can be made from any type of materials. Crowns are used to improve the appearance or strength of your teeth. 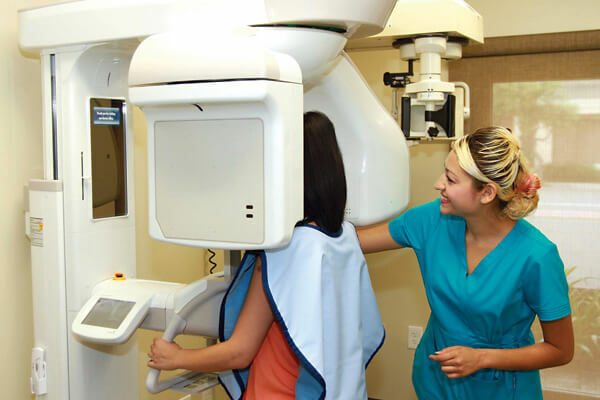 WHY DENTAL CROWNS ARE USED? 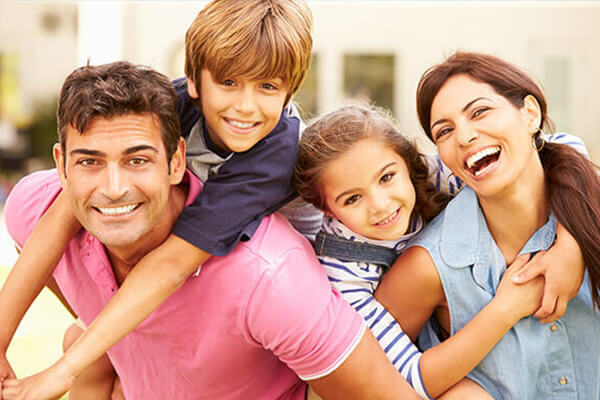 • Restore the form, function, and appearance of a badly broken down, worn or fractured teeth, where other simple forms of restorations have been found to fail clinically. 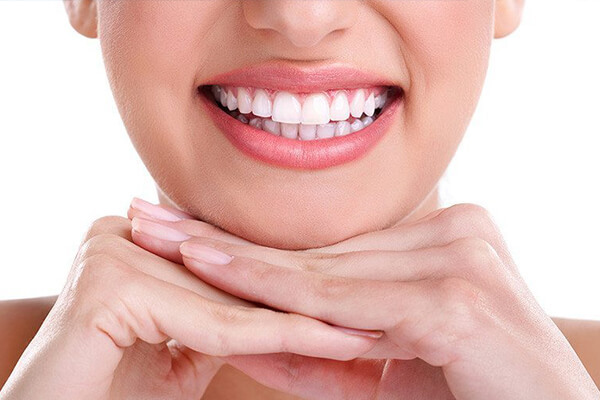 • Improve the aesthetics of your teeth which cannot be managed by performing simpler cosmetic procedures. 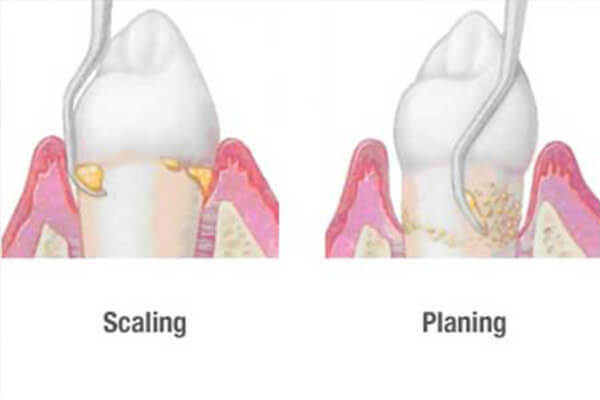 • To maintain the structure and stability and to reduce the risk of fractures of extensively restored teeth including like teeth which have been root filled in your Root Canal Treatment. • Restore a dental implant. 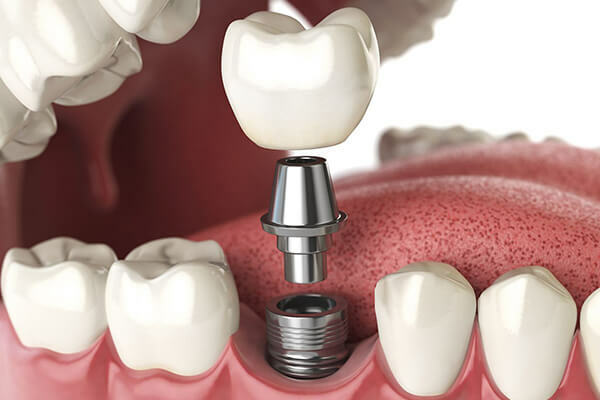 Permanent crowns can be made from a material like stainless steel, all metal (such as gold or any other alloy), porcelain-fused-to-metal, all resin, or all ceramic. 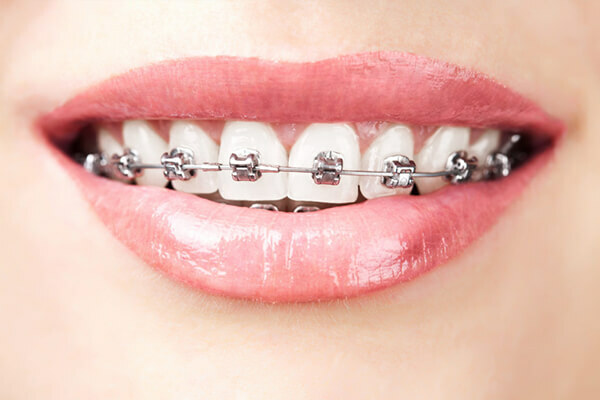 • Stainless steel crowns are prefabricated crowns that are used on permanent teeth as a temporary measure. 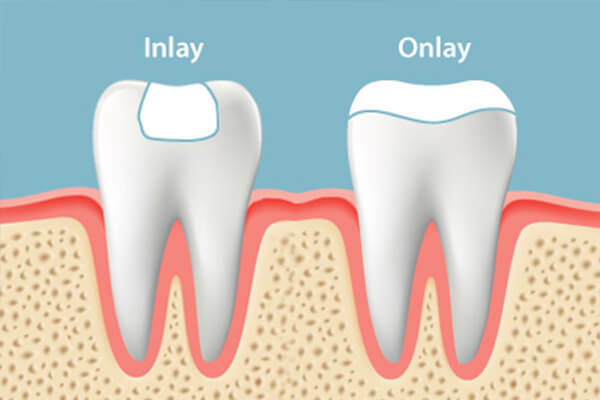 The crown protects the tooth or the filling while a permanent crown is made from another material. For children, a stainless steel crown is commonly used to fit over his primary tooth. 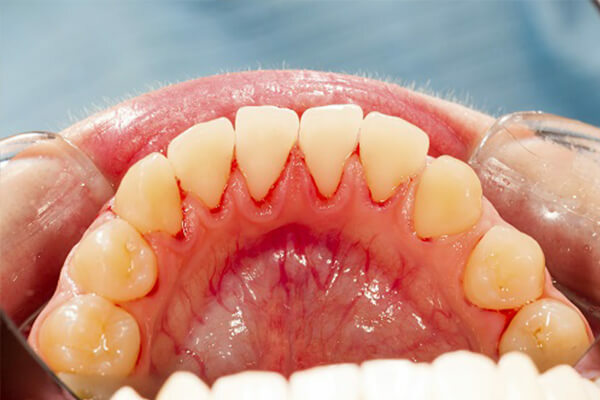 The crown covers the entire tooth and protects it from further decay or infections. 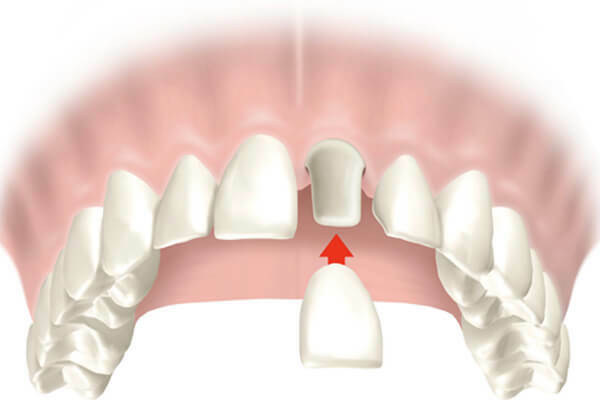 When the primary tooth comes out to make a room for the permanent tooth, the crown comes out naturally with it. 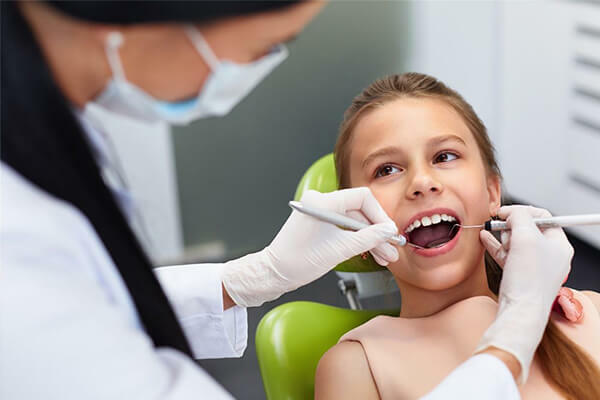 Generally, stainless steel crowns are used for children's teeth because stainless steel crowns don't require the multiple dental visits to put in place and so are more cost-effective than custom-made crowns and prophylactic dental care needed to protect a tooth without a crown. • Metals used to make crowns includes the alloys that have a high content of gold or platinum, or base-metal alloys (for example, cobalt- chromium and nickel-chromium alloys). Metal crowns easily help us in biting and chewing well and probably last the longest in terms of wear down. Also, metal crowns rarely break. The metallic color is the main drawback of this type of crown. 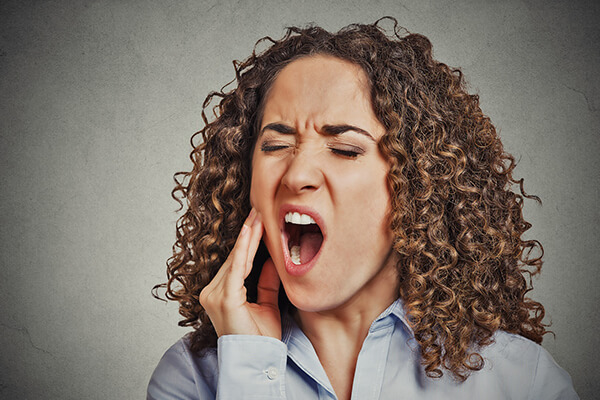 Metal crowns are a good choice for your molars. 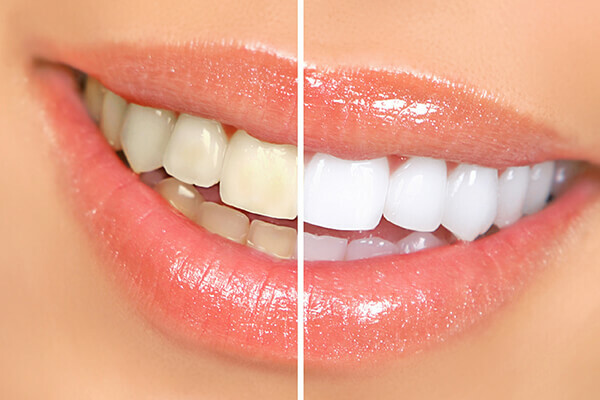 • Porcelain-fused-to-metal dental crowns can match your adjacent teeth in the color (unlike the metallic crowns). The crown's porcelain portion can also break off. 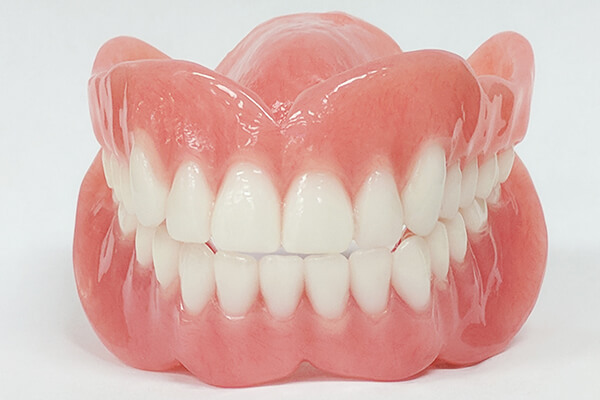 Next, to all-ceramic crowns, porcelain-fused-to-metal crowns look most like normal, genuine-real teeth. However, sometimes the metal underlying the crown's porcelain can show a dark line, especially at the gum line. These crowns can be a good choice for front or back teeth as well as for long bridges where the metal is needed for the strength. • All-resin dental crowns are less expensive than any other crown types. 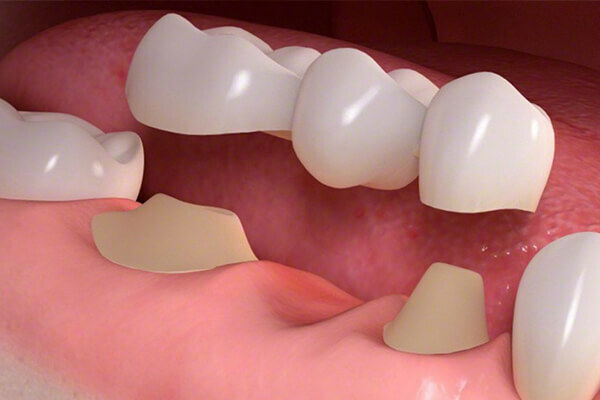 However, they wear down over time and are more helpful to the fractures than porcelain-fused-to-metal crowns. 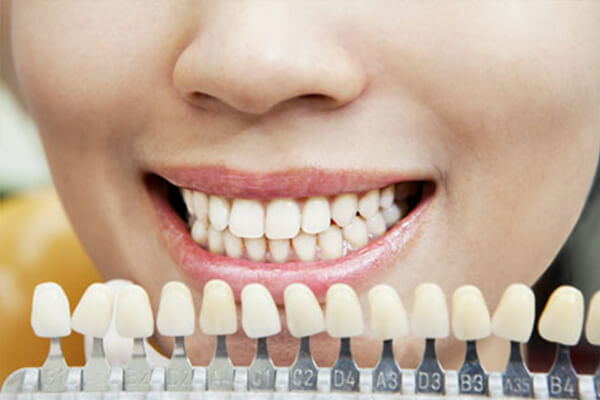 • All-ceramic or all-porcelain dental crowns provide better natural color match than any other type of crown and may be more suitable for people with metal and all-resin dental crowns. 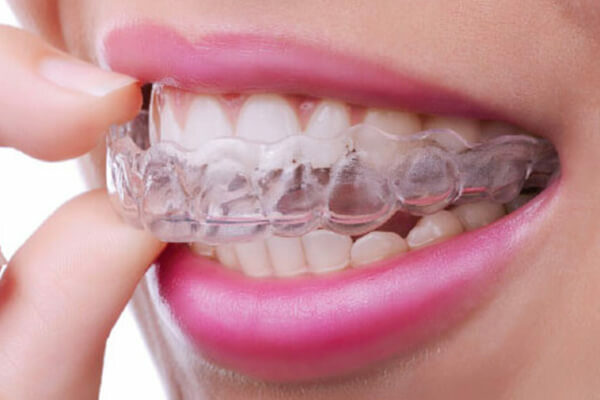 All-ceramic crowns can be also used for front and back teeth. • Temporary versus permanent. Temporary crowns can be made in any dentist's office or clinic, whereas most permanent crowns are made in the dental laboratories. 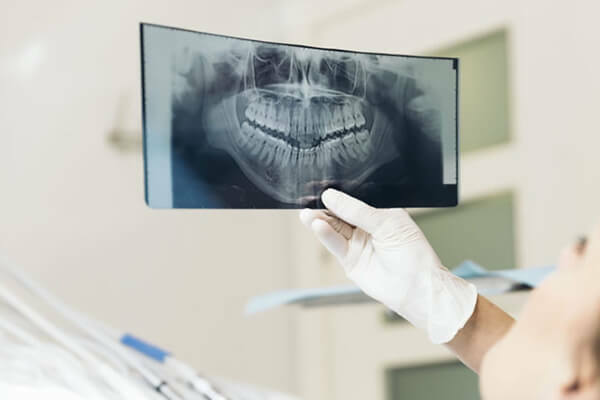 Typically, temporary crowns are made of an acrylic-based material or stainless steel and can be used as a temporary restoration until a permanent crown is constructed by a dentist in the laboratory. 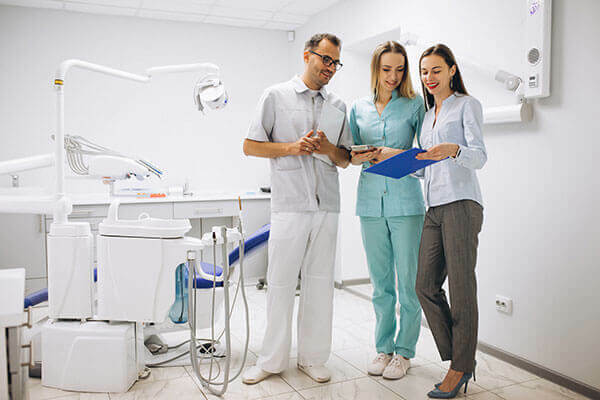 HOW LONG DO THE DENTAL CROWNS LAST? 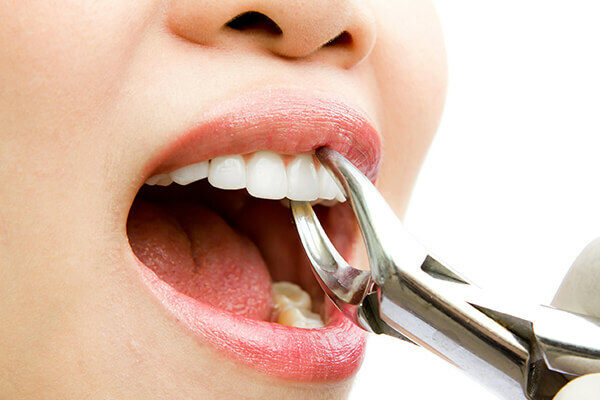 On an average, dental crowns last between five and 15 years. 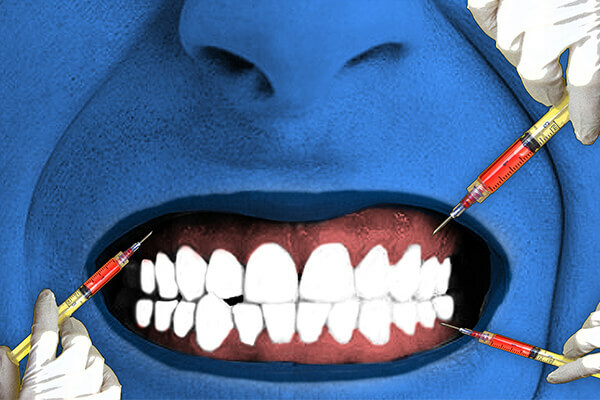 The lifespan of any crown depends on the amount of "wear and tear" the crown is exposed to till the time it is broken, how well you follow the good oral hygiene practices, and your personal mouth-related habits (you should avoid such bad habits as grinding or clenching your teeth, chewing ice, biting fingernails and using your teeth to open any packaging).